The MSE Equity Price Index advanced by 0.8% to 4,729.672 points as various equities trended notably higher. On the other hand, Malita, MaltaPost and RS2 all posted declines whilst a further three shares closed the day unchanged. Trading volumes improved further to 34c million largely on the back of increased activity in MIA, PG and HSBC. PG plc surged by 4.7% to a new record high of €1.56 on activity totalling 56,825 shares. 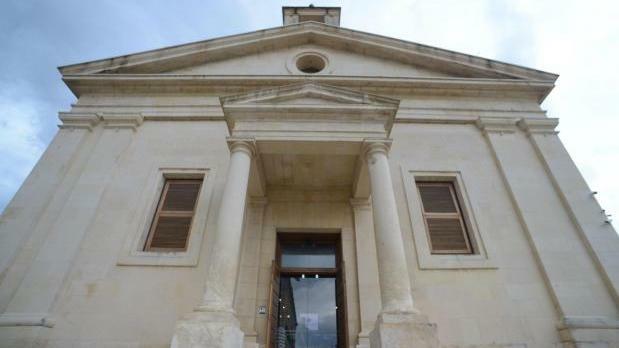 HSBC Bank Malta plc soared 4.2% to a two-month high of €1.74 across 29,939 shares. This morning, HSBC held its Annual General Meeting during which shareholders approved all resolutions placed on the agenda including the final net dividend of 1c2 per share which will now be paid on April 25. Also among the large companies, Malta International Airport plc rebounded by 0.8% to regain the €6.60 level across 13,395 shares. A single deal of 1,762 shares lifted the equity of Simonds Farsons Cisk plc 2.3% higher to a new 16-month high of €9. Farsons is due to publish the results for the 2017/18 financial year on May 15. Mapfre Middlesea plc and BMIT Technologies plc also trended in positive territory today albeit on light trading volumes. Mapfre Middlesea moved to a near three-year high of €2.40 (+1.7%) whilst BMIT added 0.9% to recapture the 54c level. Mapfre Middlesea is due to hold its annual general meeting on April 26. In contrast, RS2 Software plc shed 3.5% to move back to the €1.37 level on trivial activity. MaltaPost plc slipped to its lowest level since early November 2014 of €1.17 (-2.5%) on just 522 shares. The other negative performing equity today was Malita Investments plc with a drop of 1.7% to the €0.855 level on two deals totalling 13,212 shares. Malita’s Annual General Meeting is due to take place on 6 May. Meanwhile, Bank of Valletta plc traded unchanged at the €1.34 level across 18,727 shares. The bank will hold its Annual General Meeting on 9 May. GO plc failed to hold on to an intra-day high of €4.82 (+0.4%) as it closed unchanged at the €4.80 level on activity totalling 6,860 shares. Shareholders as at close of trading on 24 April will be entitled to an ordinary final net dividend of 14c per share and will also be eligible to receive a special interim dividend of 41c per share. A single deal of 10,000 shares left the equity of MIDI plc at the 61c5 level. The company is due to publish the results for the 2018 financial year on April 25. The RF MGS Index trended lower for the third consecutive day as it fell by a further 0.16% to 1,110.590 points. Bond yields in the euro area continued to trend higher amid encouraging economic data in China which was however partly offset by softening inflation within the single currency area.